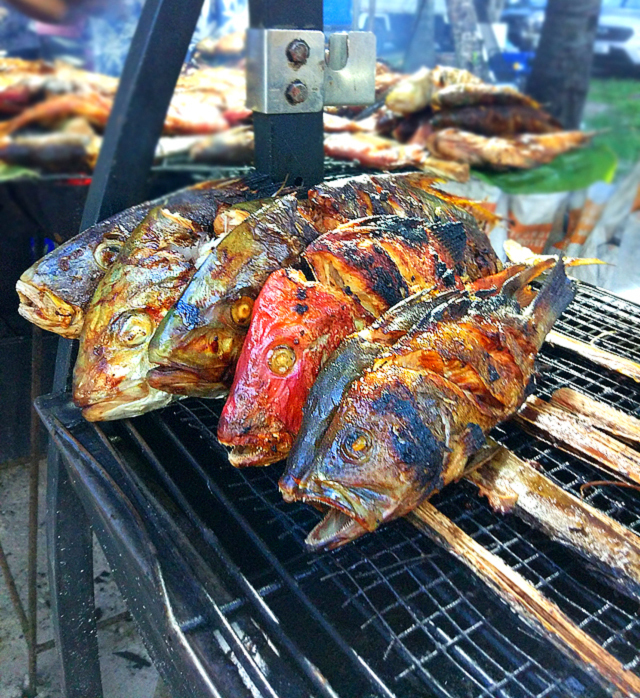 One day as we sat surrounded by family & friends at our dinner table, my grandma said "You taste food as much with your eyes as your mouth!" When I quizzed her if she meant about the appearance of food & wine, she explained that she loved the simple way I had set the table & how a table-setting contributes to the overall ambience. Her words stayed with me. I had not paid much attention during that particular dinner but had laid out my best China & arranged some flowers. But I knew I could do more. 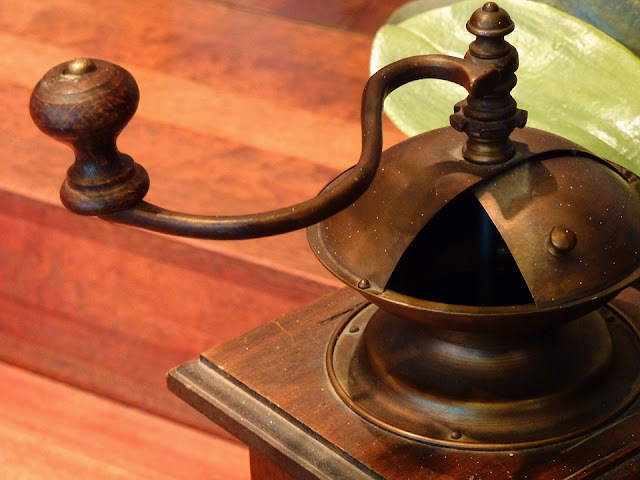 I started researching a few ideas & was surprised at the inspiration available all around me to "wow" my guests. I started experimenting with quirky tableware, flowers, candles, colorful patterned napkins, glassware, seasonal blooms & voila..... the prettier my table looked , my guests started enjoying dining at my place. Wicked Spoon Confessions brings to you some beautiful table setting ideas to inspire you....but don't forget to add your personal touch :) Check some more ideas about beautiful centrepieces too! 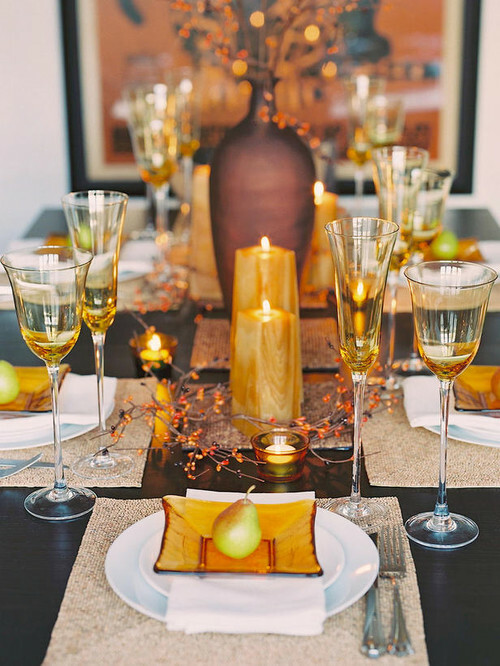 Bring the beautiful hues of autumn in your homes with a table setting that features amber colored glassware and candles. 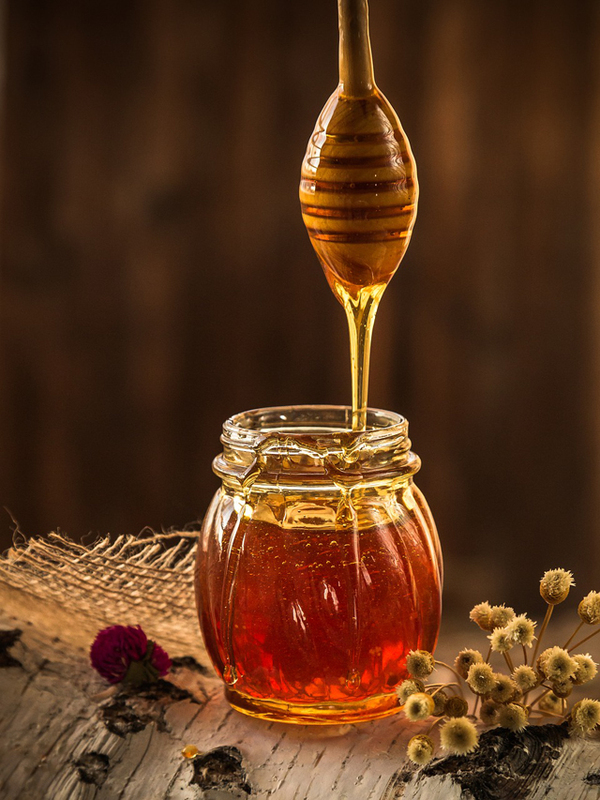 Jewel tone colors like amber lend a cozy feel to any table. 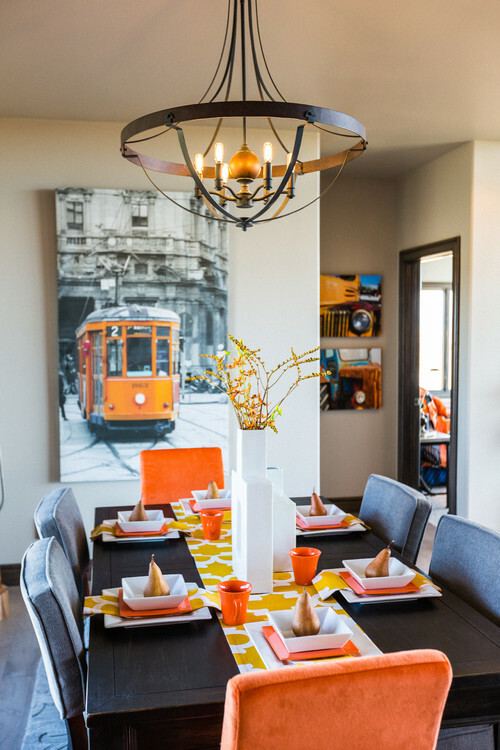 Add Knick-knacks in muted shades of rich browns to bring out the fiery yellow-orange hues of amber. Use mason jars to serve colorful cocktails & mocktails to your guests. 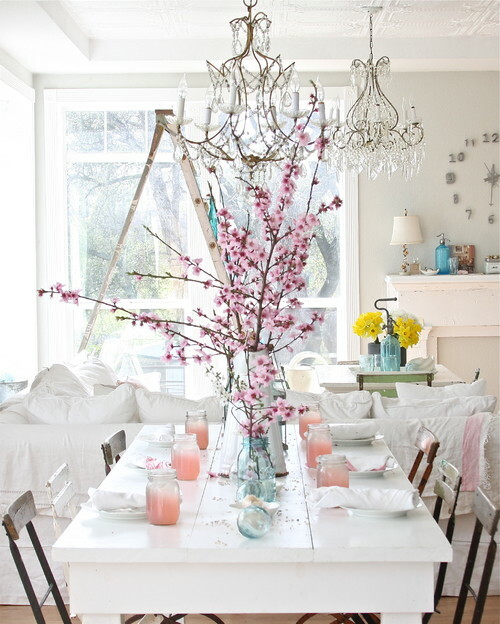 This table setting reminds us of happy spring times & the fresh blooms add a retro charm. White linen adds a touch of class & a neutral background to show off colorful food. Limited time on your hands but guests coming over? 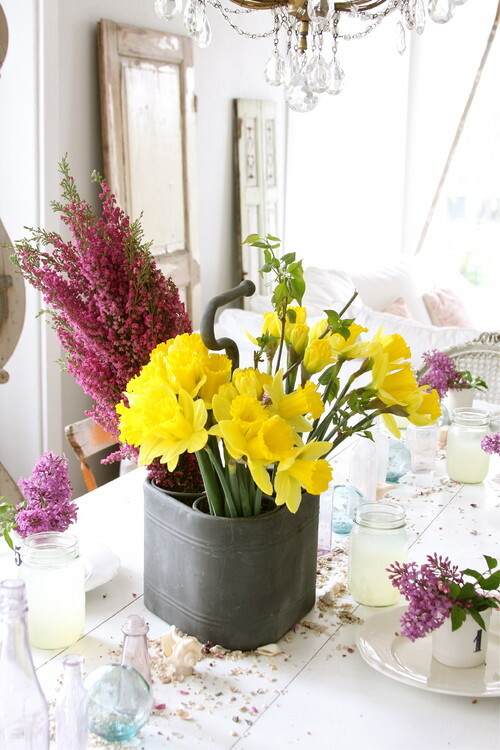 Add a center piece of bright flowers neatly arranged in a quirky pot. Sprinkle some loose petals on the table to lend a festive feel. Cant get your hands on fresh flowers? You can also use leftover festive ornaments or pretty designer candles to create a stunning setting on pastel colored tablecloth. Use large sized ornaments & avoid cluttering the table with small ornaments. 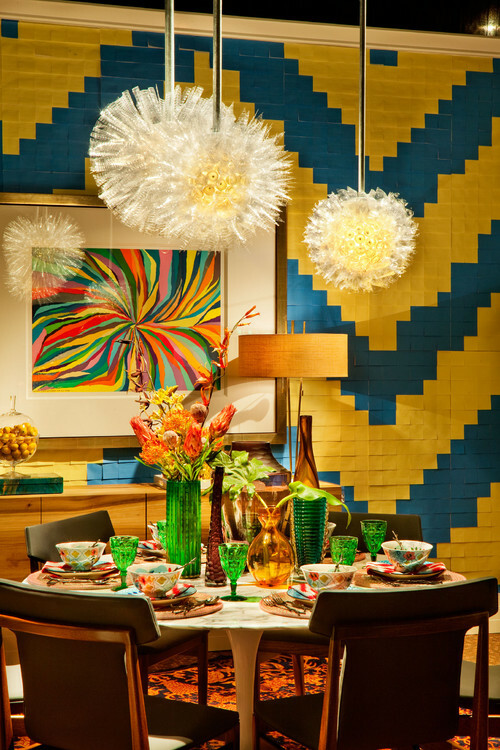 Add a zing to your dining space by playing with vibrant colors of carnival like tropical greens, yellows and blues. Avoid using clashing dark colors & pick from similar shades of color palate. A quirky painting will add a personal touch! 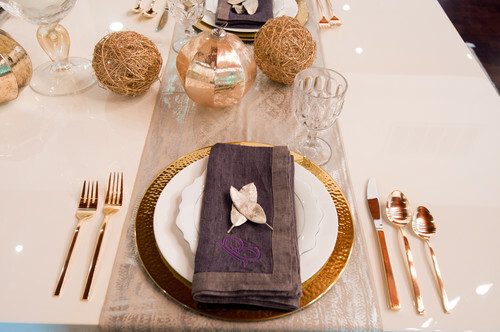 Special occasions like Christmas call for a festive table setting. 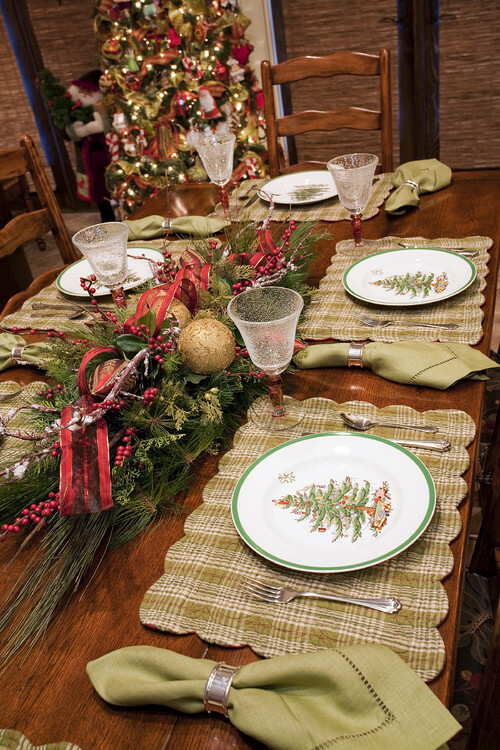 Arrange Christmas themed plates on checkered table cloths & use silver rings for plain napkins. Take inspiration from the Christmas tree & arrange a center piece....and sing "Jingle all the way". Contemporary designs add a touch of urban elegance to your dining experience & is a minimalistic way to do up your dining area. 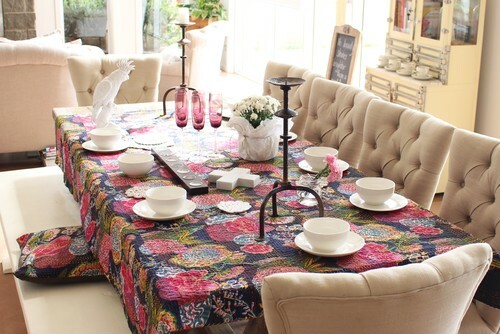 Extended a contemporary feel to your table with solid colored table ware but focus on adding various shapes & layers. Something good comes out of learning geometry , we say! 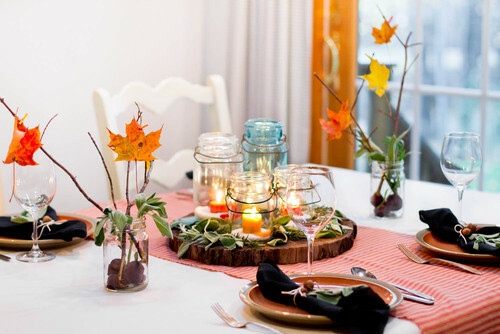 Keep things fresh on the table by placing seasonal fruits on the table. Place individual trays on the table with appropriate dining ware & cutlery so that your guests enjoy an alternate tray service experience. Its a sure shot way to get conversations started on the table. Ah! 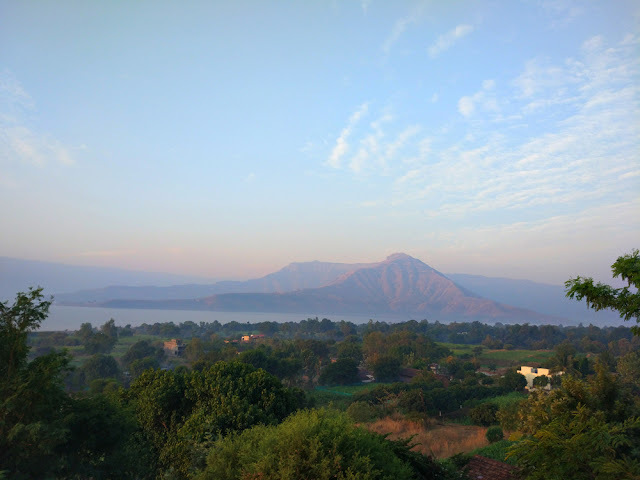 The beauty of little things. 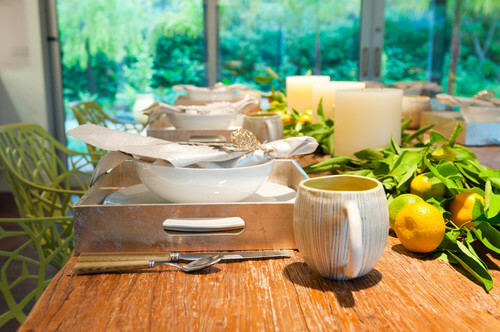 Look around and find some inspiration from your garden for foliage that can add a touch of green to your dining space. Light up glass votives, add colored plates & enjoy your organic fuss-free artwork. Quirky is the new bold. Rummage through your wardrobe to find colorful Kantha quilts to make the tablecloth the talk of your dinner party! Use classy tableware in white that set off the colors of bloom on the tablecloth that easily disguises drops & spills too.